LOOKING FOR A LAID-BACK LIFESTYLE? 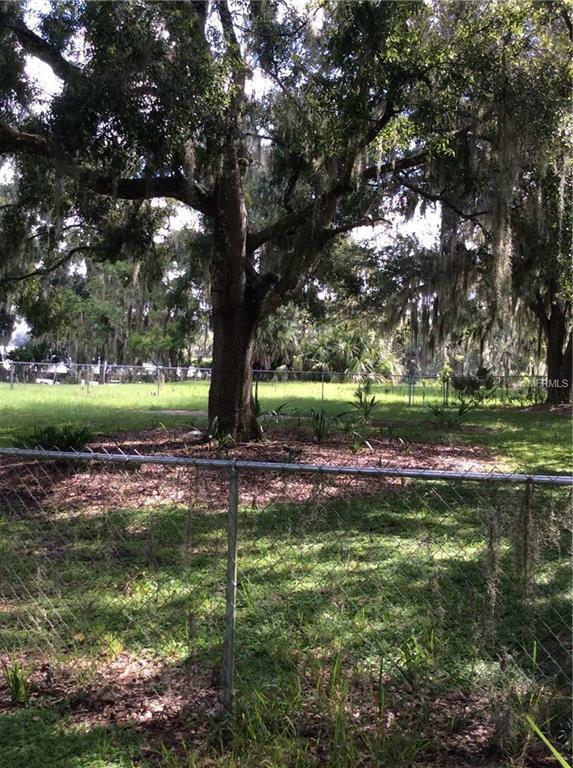 BEAUTIFUL 100 Waterfront Lot on the ST. JOHNS RIVER consisting of 8875 square feet (.2 acres). Build your dream home or just come to relax in your free time. From this beautiful and serene property, you can enjoy the relaxing sunsets, view the Florida wildlife, bring your boat or fish from the dock, which is accessible through the common area. Very close to the public boat ramp for family and friends to bring their boats or jet skis and enjoy. This property is located between Orlando and Daytona/New Smyrna Beaches less than 1 hour to all. Close proximity to 417 Greenway which allows easy mobility to Orlando and MCO Airport only 48 miles. Only 13 miles to Orlando Sanford Airport.